The Desert map is coming to the PC version tonight. Bluehole and PUBG Corp. announced that PlayerUnknown’s Battlegrounds, the veritable multiplayer battle royale sensation that has made so many waves on PC since it hit the scene earlier this year, will finally be leaving Early Access and launching in 1.0 on December 20. 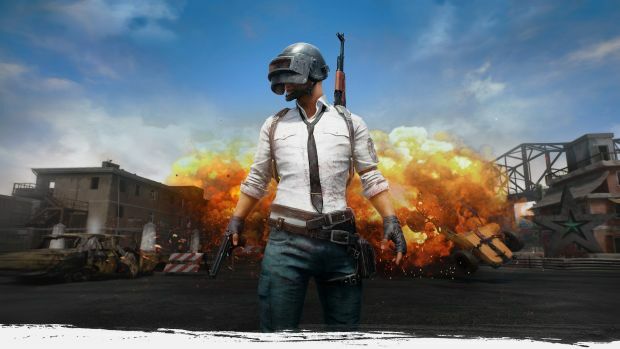 Of course, for PUBG, this is more a formality than anything- even after 1.0, the game will continue to be updated with content, including new maps- and pre-release, it has already broken all manner of records, with 22 million copies sold worldwide already, and over 2 million people playing it on Steam concurrently- the final release should only see the game solidify its phenomenon status. That’s not all, either- the Desert map for the game will go live on test servers tonight for PC players, while Xbox players get the chance to play it next year. 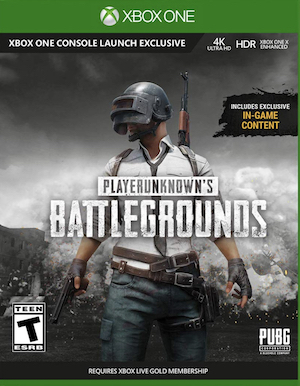 Meanwhile, the Xbox One version of the game launches on December 12, as promised- for now, PUBG is Xbox One exclusive on consoles.